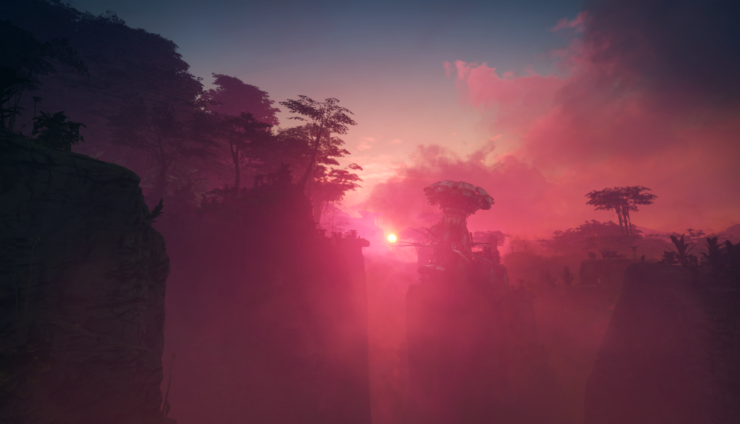 It seems like developers Avalanche and id Software don’t want there to be any limitations with how you explore the open world presented to you in RAGE 2. From the beginning, the entire open world will be available for you to explore, including the final boss of the game. You can spend as much time as you want exploring the world, and the more you engage with the world, the more powerful you become. This sounds a lot like the open world in The Legend of Zelda: Breath of the Wild, which, too, presented players with the option to go anywhere and do anything from the get go, including making a mad rush for the final boss straight up. It is also very categorically different from how most open worlds these days are handled. The one thing that id and Avalanche are conscious of this time around is that the world needs to be colorful and aesthetically pleasing, so that players do feel compelled to spend time exploring and uncovering it. Indeed, this lack of color was one of the biggest problems with the original RAGE (and most games that generation, to be fair). Which is good to hear- as is the knowledge of how the open world is going to be structured. Really, I feel if you’re going to do an open world, this is the only way to meaningfully do it- if you can’t commit to this, then maybe your game doesn’t need to be open world. 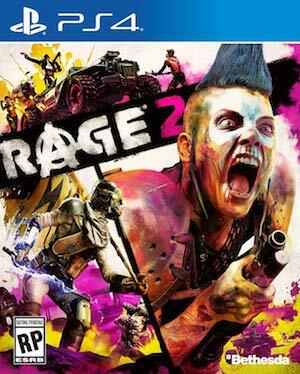 RAGE 2 is due out next year for PS4, Xbox One, and PC. Watch its recent gameplay video through here– it looks fantastic. A Switch version of the game has not bee confirmed, though the developers have confirmed that they are looking into it.